SO I just downloaded the most recent update and when I try to open it, it says that a fatal non UI error has occurred and there was a problem displaying the details. and now not even the app that works is opening because it says it is no longer available. Downloaded the new one, did everything and all I get Is the verifying screen. I tried Opening it with terminal through Packaged Contents and nothing, but the same message of verifying. I have everything set up just like in the post. I double checked and nothing. For some odd reason the December update runs on my mac and the new one doesn’t. For now I’ll just keep the older one. So, November update - didn’t work, December update - works, January update - didn’t work and now February update doesn’t work either. Did December run as expected initially? or did you have to take a step for it to work? What is confusing me, is that when I update PKHeX.app, all I do is switch out the old “PKHeX.exe” and “PKHeX.Core.dll” with the new ones.. and update the version number via Wineskin. Edit: If you haven’t yet, download and try the Sierra version. It will (for me) run on the current OS. I have No idea what is happening. The December one just randomly started working fine after I restarted My computer when it was stuck on verifying. The newest update for some reason doesn’t want to open. All it says is verifying but it gets stuck there which is weird. It had opened on my Brother’s mac but then closed down and said it was from an unidentified developer and he had the setting the way the post was specified. Hi, is there any way that I can make the window size bigger? I've been using your OS app version since somehow I could not build app version correctly with WINE anymore (even when I followed your instruction on the other topic). 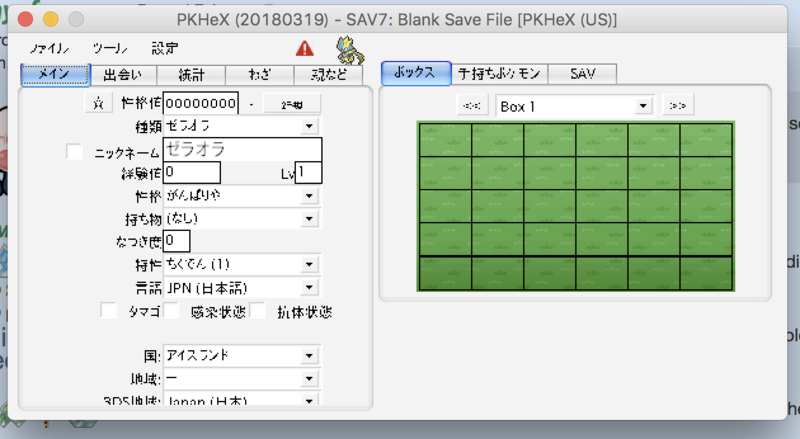 I know if I use PKHeX with English, it shows correctly, but I'm not a native English speaker and names between Japanese and English are way too different, so it's really inconvenient for me to use Eng version. 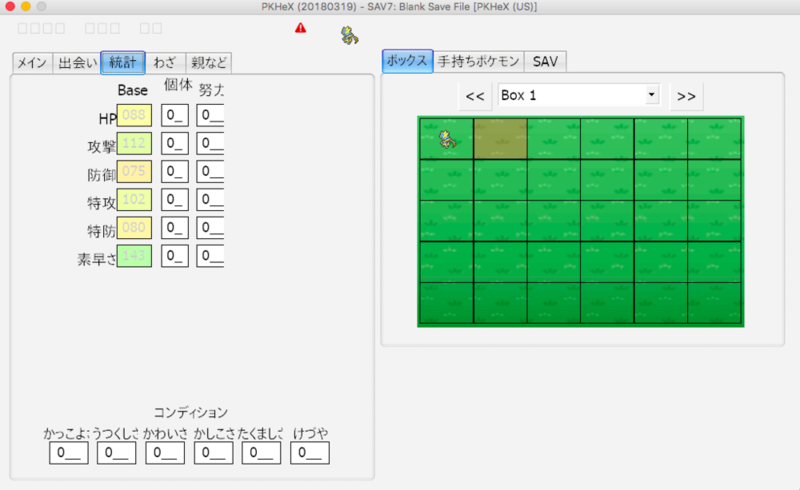 andmay be this is not the reason why I can't make a window size bigger, but I open PKHeX.app through Wineskin Launcher because when I click PKHeX.app, it won't even bounce but nothing happens. As you see, adjusting the DPI has negative results on the program. Also, I cannot force window resizing in Wine; it may be possible, I just don't know how to do it. PKHeX.app provided is a "happy medium" for most. Just wondering, with the new March 19th update, why isn't there an illegal stats box for PKHaX. Trying to make a godly Ash-Greninja but it won't allow me to save unlimited stats. It's like its the regular PKHeX which is odd. Hoping I could get some help from the creator and community. Refer to the other recent threads. This is a known issue with the current release. 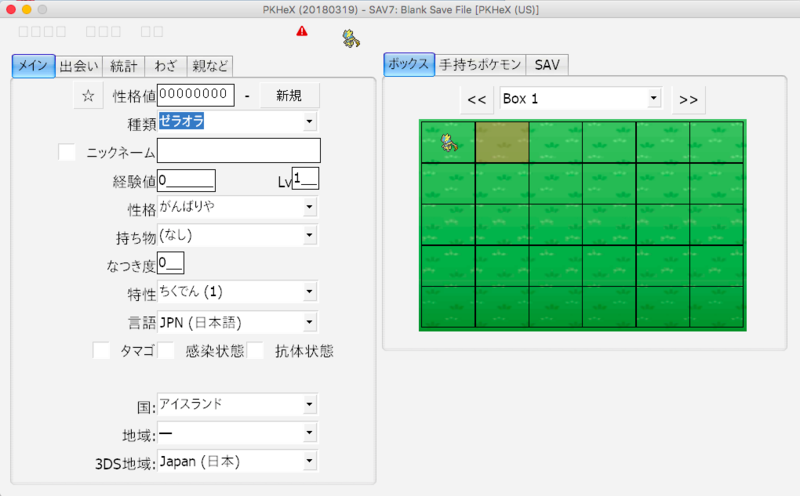 You know it's possible to have both PKHex & PKHaX working from the same wrapper right?, If you like I could modify your PKHeX.app to launch normal it will load PKHeX as normal then launch PKHaX when holding Option on Launch. 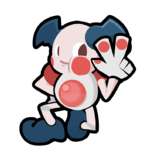 For updating all you would need to do it replace the PKHeX.exe with your version that includes the replaced icon and it's good to go. Thank you for the suggestion! I'll make and upload the modified wrapper shortly. Not exactly the way I meant but it works, some users might get scared with the cmd being launched. I'm going to PM you a link instead, stock Wineskin can handle that correctly, But I do know Wineskin Navy can. 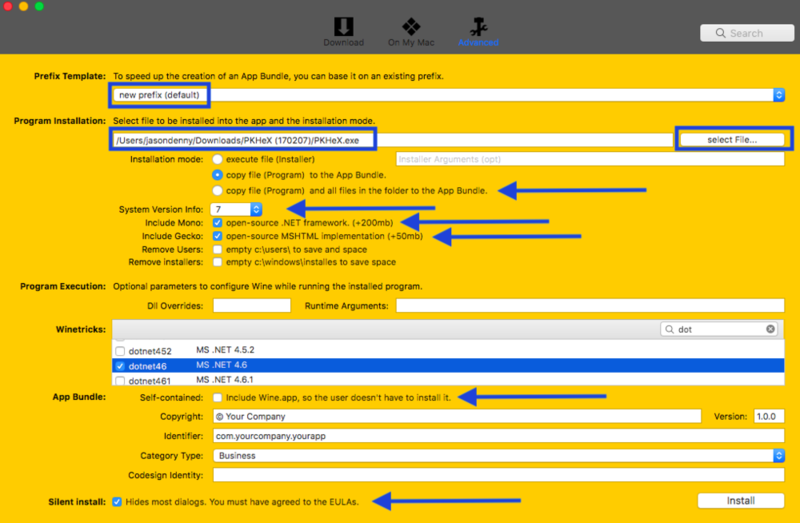 How do I get the .core.dll into the exe file? I'm on high sierra 10.13.5. Hi there, love this program. 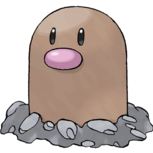 Would you guys be updating the version to the latest PKHeX 18.09.11? Can't seem to find a suitable one anywhere for mac! First post here, please bear with me! I'd like to give this a try but I see a lot of people have had issues with gettng it running, but I don't know how much OS X version is a factor here. Ergo my question is: has anyone been able to use this (the pre-winebottled downloadable in the original post) on OS X Mavericks (~10.9.5 - yeah I know I'm stuck in the stone age, but I don't really have the wherewithal to undertake a massive update at the moment)? But if anyone has tried it with success on Mavericks, or it is at least theoretically compatible, that'd be great to know. I don't have Wine, so I'd prefer the wrapped version, but if necessary I'll do what I gotta do. Thanks so much for any help/advice! Mew! Also the version available for download is using Wineskin-2.6.2 not Winebottler. It is also a good idea to swap from Wineskin from doh123 to the updated Wineskin Fork that's stable and works on OSX10.8 > macOS10.14, it directly downloads wine from Winehq and always downloads the latest version of Winetricks. I had a problem where I had disabled gatekeeper and everything, but PKhex wouldn't open. No error message, it just wouldn't do anything. This worked for me. I'm going to put some common search terms in this post to help people find this thread, because it's clearly the most useful one on the internet. Thank you everyone for contributing. @jasenyoface Hey, sorry to bother you, however, could you please consider updating this to the latest version? 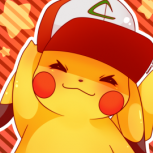 I keep thinking I should just make a new PKHeX wrapper with “Unofficial Wineskin” and attach it to a reply.